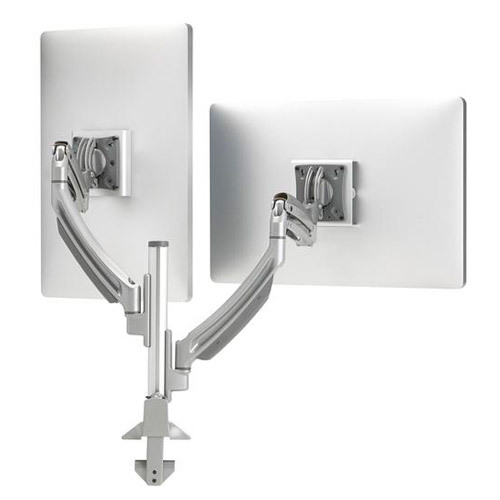 Chief offers a variety of innovative monitor mounting solutions from wall or desk mounts to mounts for multiple monitors. 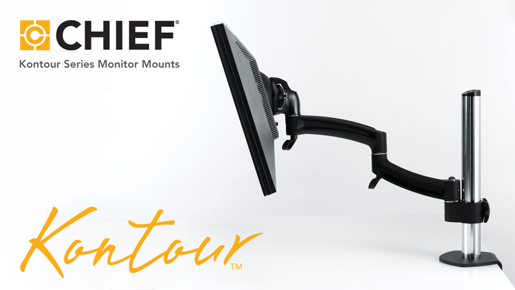 Chief’s monitor mounts offer smooth, fluid height adjustment to accommodate the vast majority of users and Centris™ Technology provides easy fingertip tilt and side-to-side pivot to achieve proper ergonomic alignment. 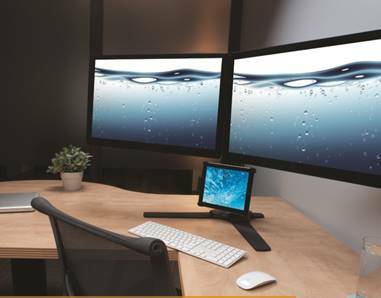 Single and multiple monitor mounts are available for desk, pole, slat wall and wall mounting needs. Chief, a division of Milestone AV Technologies, makes commercial AV solutions for professional installers worldwide. 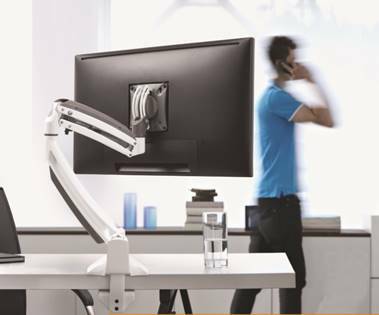 With over 35 years of proven product and service excellence, hundreds of product awards and patented designs, they are globally recognized as an AV industry leader.